Long Beach Island (LBI) is an 18 mile long island filled with beautiful beaches, great restaurants, entertaining activities, and happy people. The ABC's of LBI include the island's key elements that make LBI so special. Fantasy Island, located in Beach Haven, has very traditional amusement park rides, such as a ferris wheel, tilt-a-whirl, drop zone, bumper cars, and a classic, turn-of-the-century carousel. Why drive when you can bike? 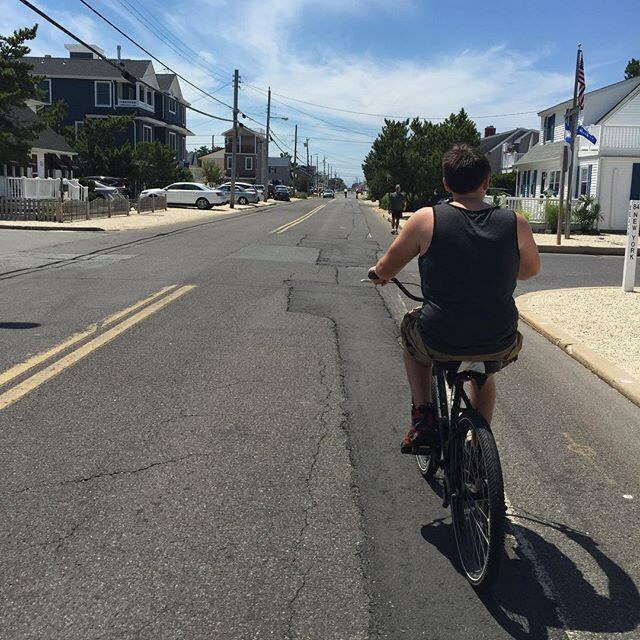 LBI locals always prefer to travel via bike. You can find clam chowder at most restaurants throughout LBI (see G is for Gateway). The island has some great diners, such as Mustache Bill's. 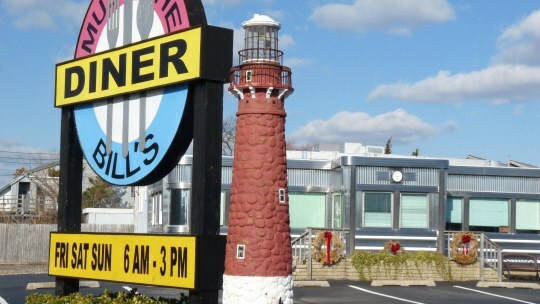 Mustache Bill's is located in Barnegat Light and has been featured in Guy Fieri's Diners, Drive-Ins, and Dives on the Food Network. 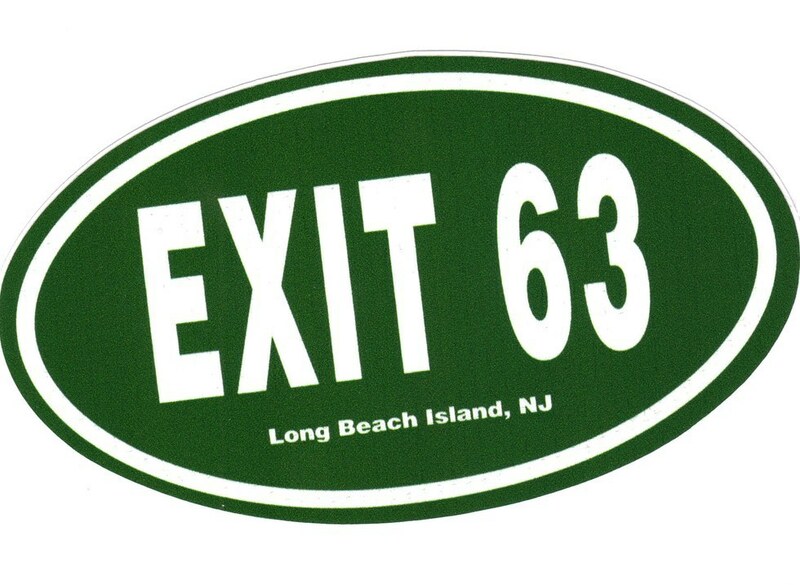 Only the best exit on the Garden State Parkway. The surf shop has locations in Surf City, Ship Bottom, and Beach Haven and sells popular surf brands such as Jetty, Hurley, Roxy, and Volcom. 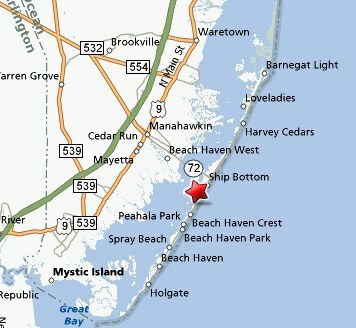 The Gateway sits at the end of the causeway as soon as you enter LBI. 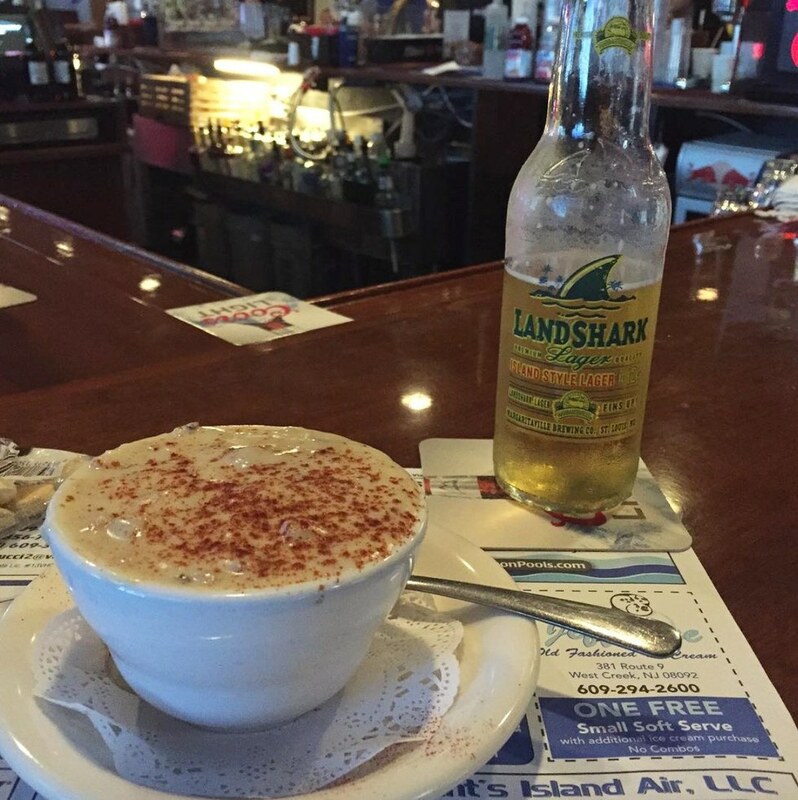 The restaurant is famous for their clam chowder and has been the winner of LBI's Chowderfest 8 years in a row. 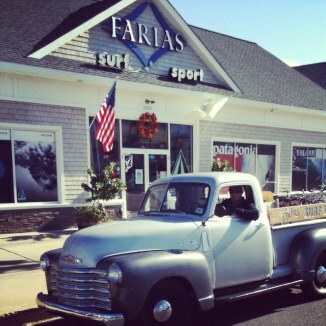 With amazing beaches and multiple eateries to choose from, Harvey Cedars is one of LBI's most coveted towns. 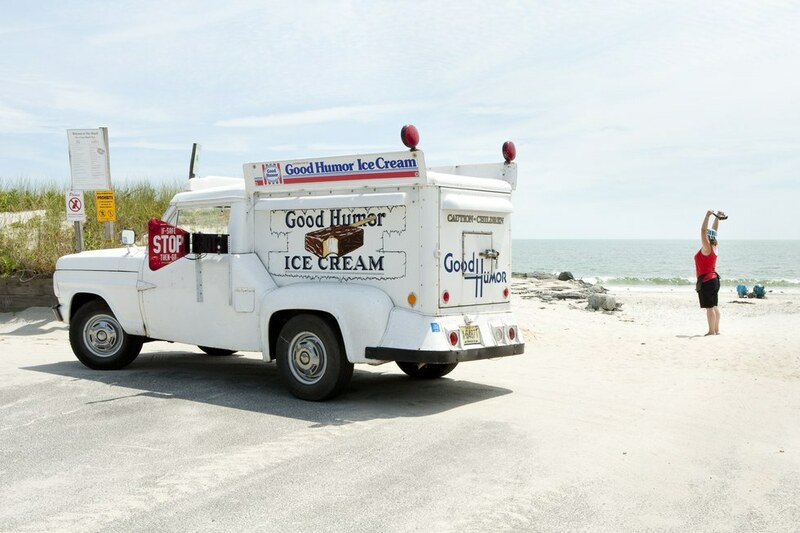 Ice cream trucks travel the island far and wide in search of kids to buy their Choco Tacos and Spongebob Popsicles. 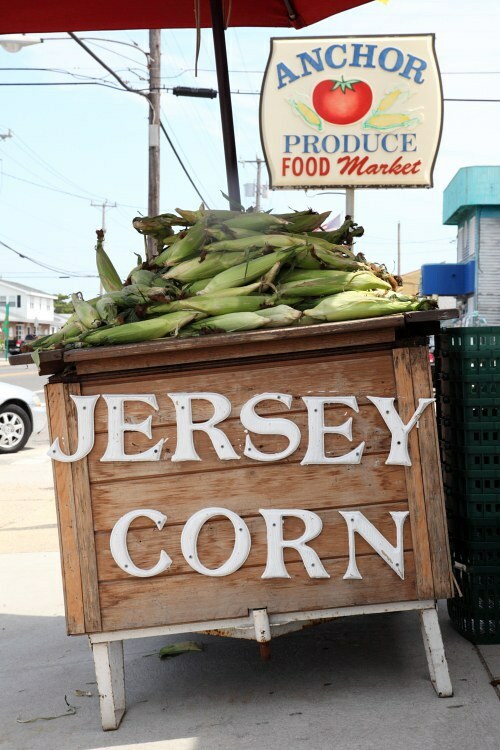 Jersey corn is at its sweetest in late July. 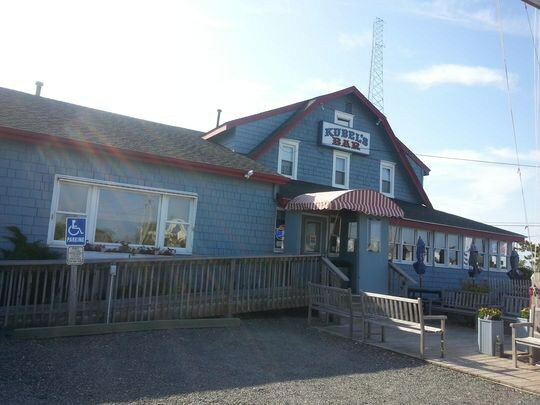 Kubel's is located in Barnegat Light and serves island favorites such as french onion soup, clam chowder, crab cakes, and little neck clams in garlic sauce. Lifeguards sit on their stands from 10 a.m. to 5 p.m. everyday. 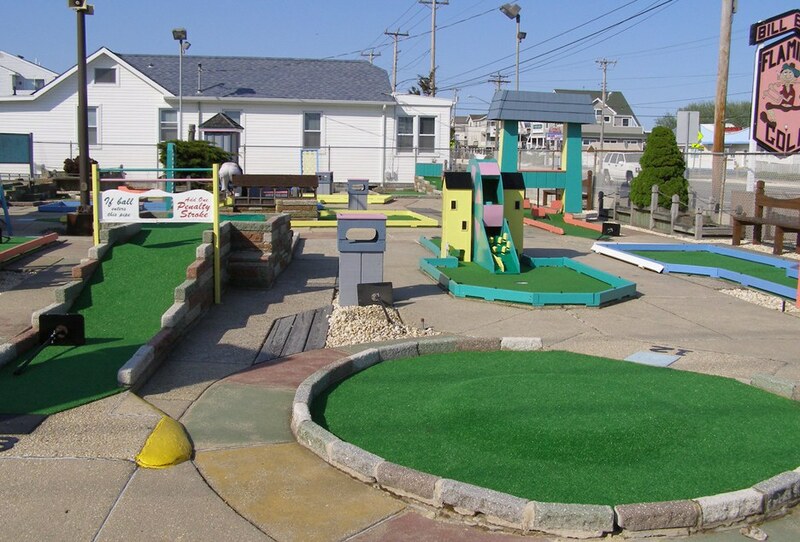 Miniature golf courses can be found throughout the island, such as Flamingo Golf and Island Golf. Neptune Market is a family-friendly grocery store and eatery where patrons can sit at the counter and feast on a delicious breakfast, lunch, or light dinner. 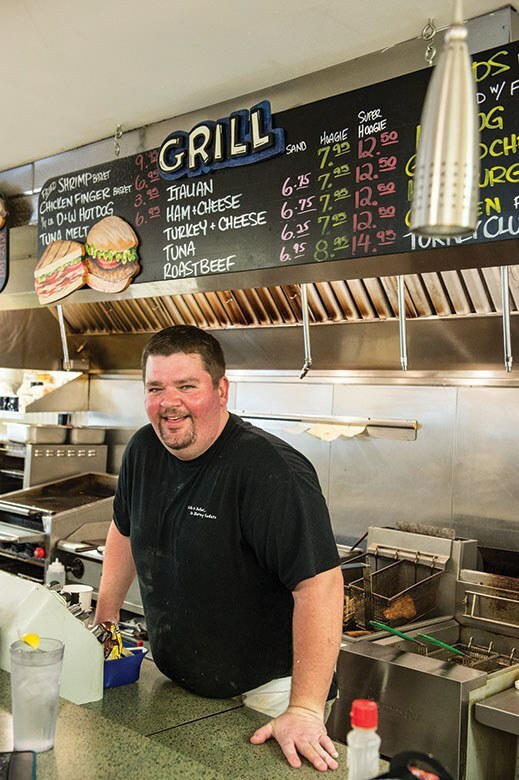 The market is a town favorite for Harvey Cedars locals to enjoy a hot chicken cheesesteak. 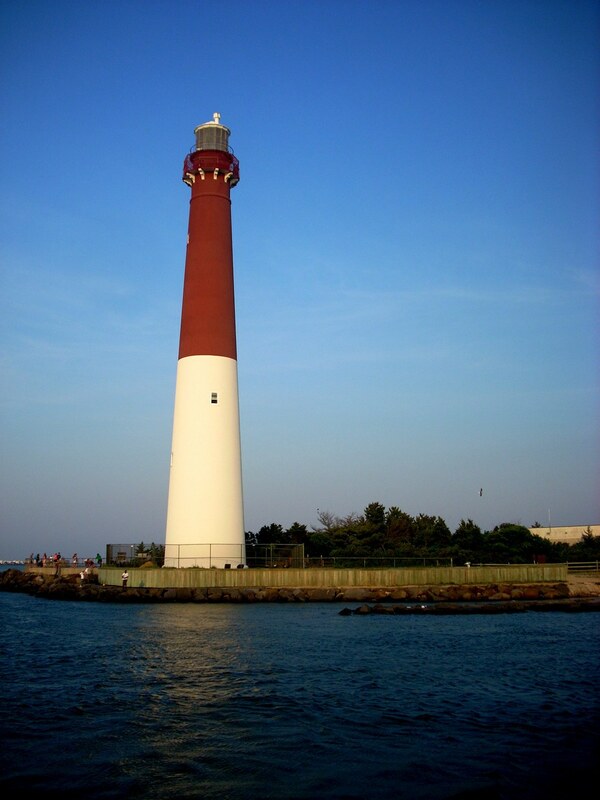 Old Barney is LBI's infamous lighthouse located in Barnegat Lighthouse State Park on the northern tip of LBI. Visitors have the option to climb Old Barney's 217 stairs and check out the views from the top. 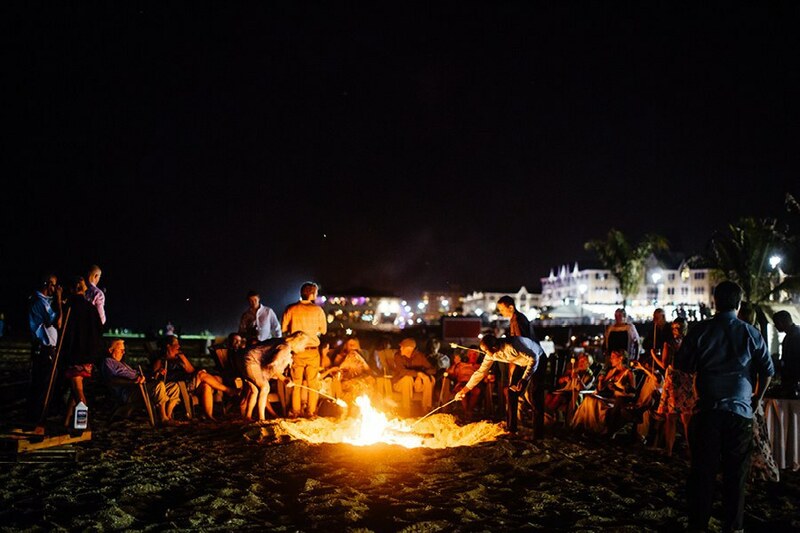 At the end of a lazy beach day, friends and family return to the beach for a bonfire. 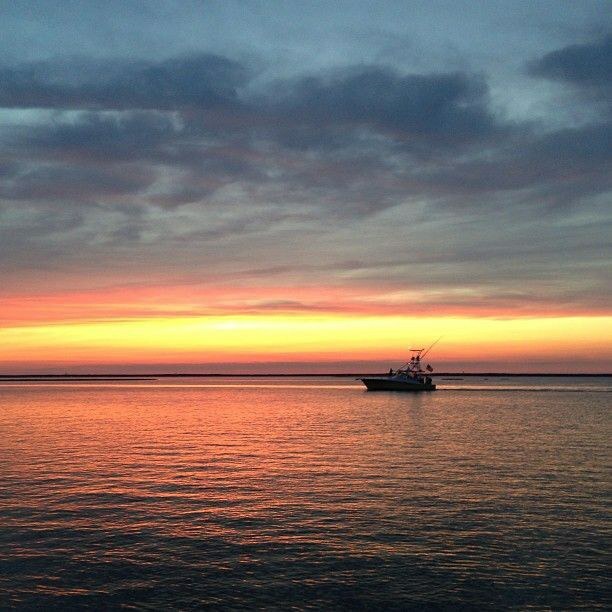 Boaters cruise out to Barnegat Bay to watch the beautiful sunsets. 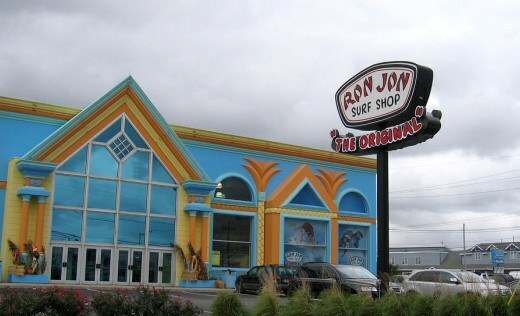 Ron Jon Surf Shop is a retail store chain located in Ship Bottom. With over 10 locations, the original Ron Jon's was founded in LBI. 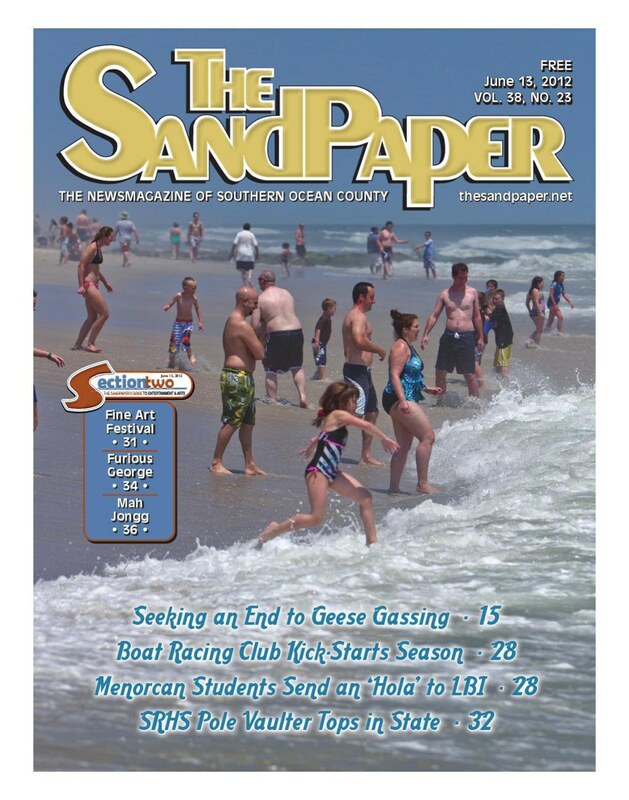 The SandPaper is the island newspaper that discusses all things LBI. 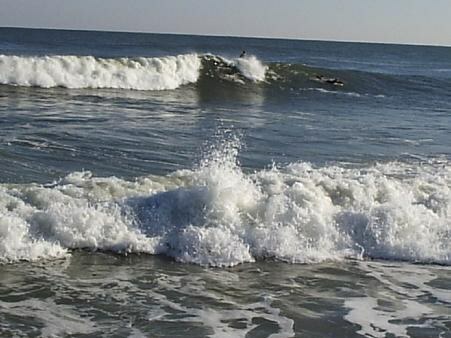 Thundering Surf is one of LBI's most entertaining attractions. 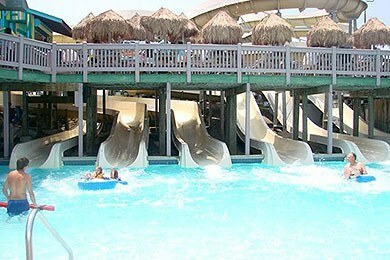 It consists of a waterpark, miniature golf course, and snack bars. LBI locals know to be conscious of the undertow. 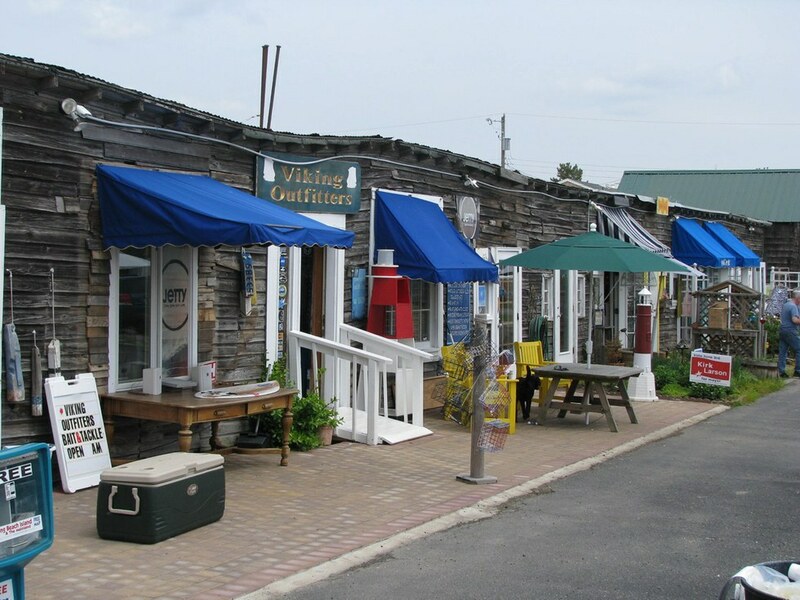 Viking Village is home to small shops, fish markets, and produce stands. This historic fishing village is located in Barnegat Light. 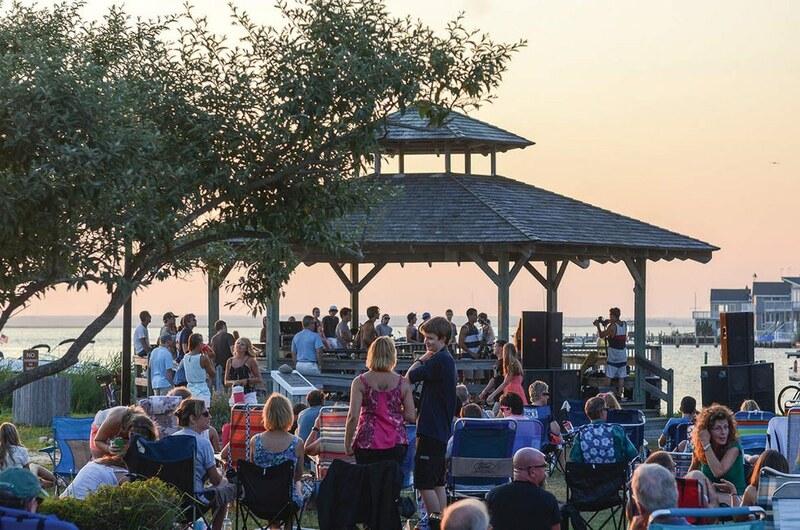 Local bands perform at Sunset Park in Harvey Cedars every Wednesday night from early July to mid-August. X marks the spot of this very special place in people's hearts. 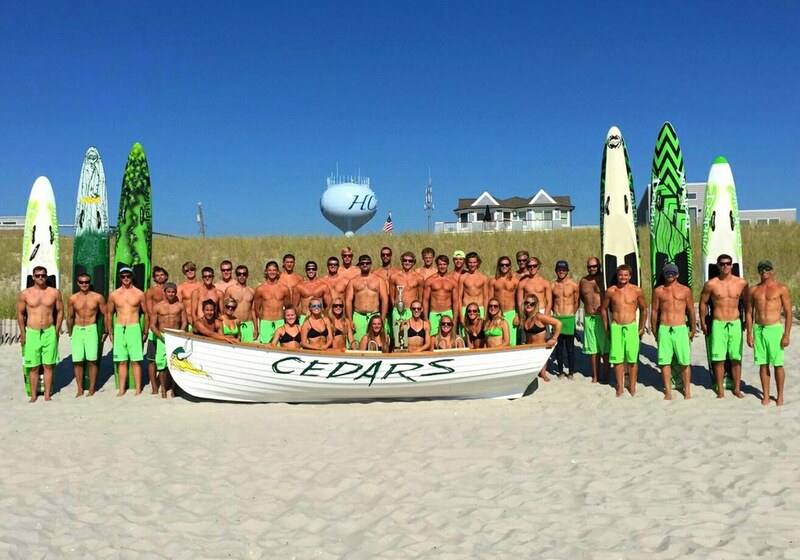 Most yacht clubs in LBI, such as Barnegat Light Yacht Club in Harvey Cedars, offer a swim team or sailing race team that compete against other yacht clubs on the island. Taking a nap on a beautiful beach day is a key way to enjoy LBI's beaches.